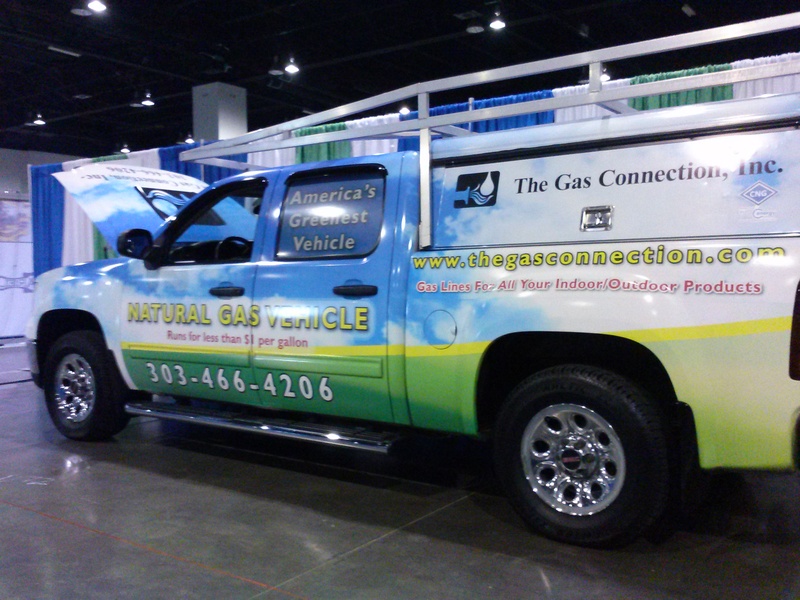 CNG conversion kits from Cenergy Solutions are specifically designed for converting conventional gasoline driven vehicles to bi-fuel natural gas vehicles. We supply only the highest quality CNG vehicle conversion kits with heavy duty CNG regulators, fast response injector rails, weather-sealed ECU and wiring harness. Cenergy also has the most state-of-the-art auto-calibration software you’ll find in the marketplace. Our company offers the most advanced EPA Approved Sequential CNG conversion kits in the world, which provide customers optimal EPA emission results and top vehicle performance. Cenergy Solutions is currently the only US provider of these EPA-approved CNG conversion kits and a registered manufacturer with the Department of Transportation. This product has passed the EPA durability requirements and tests from leading automotive engineers around the world. The Engine Control Unit (ECU) and software in the Pro Conversion Package are currently being used in 40 countries. Cenergy Solutions’ state-of-the-art Pro Conversion Package comes pre-calibrated to the EPA specification for the approved engine groups. The Pro CNG Conversion Kit Package can be used on any gasoline engine with outstanding results in terms of emissions, performance and durability. Cenergy Solutions has experienced professional technicians committed to quality products, training excellence and customer support to assist any qualified auto mechanic in installation of the conversion package. Contact us today for fast, friendly, expert service and assistance. If you have an immediate need for information, please feel free to call 510-474-7593 Ext: 2434 and we will answer all of your questions.